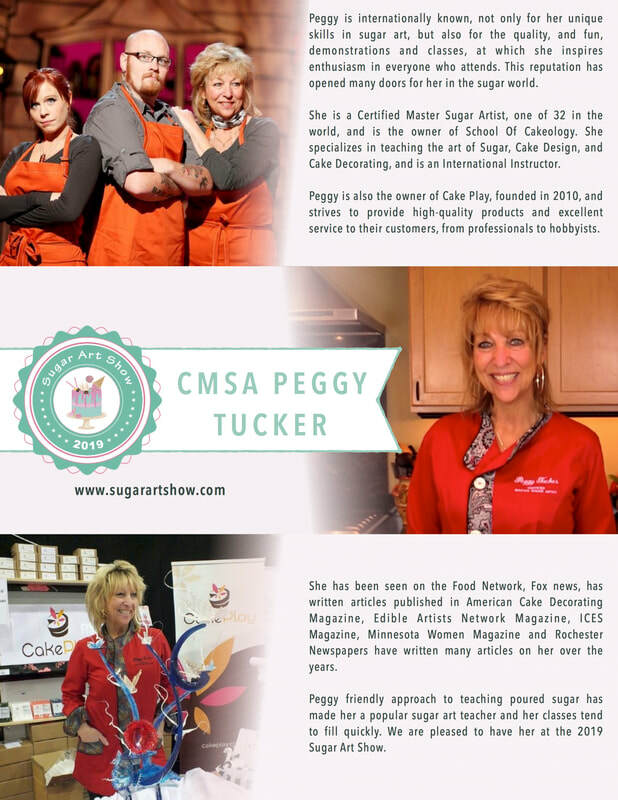 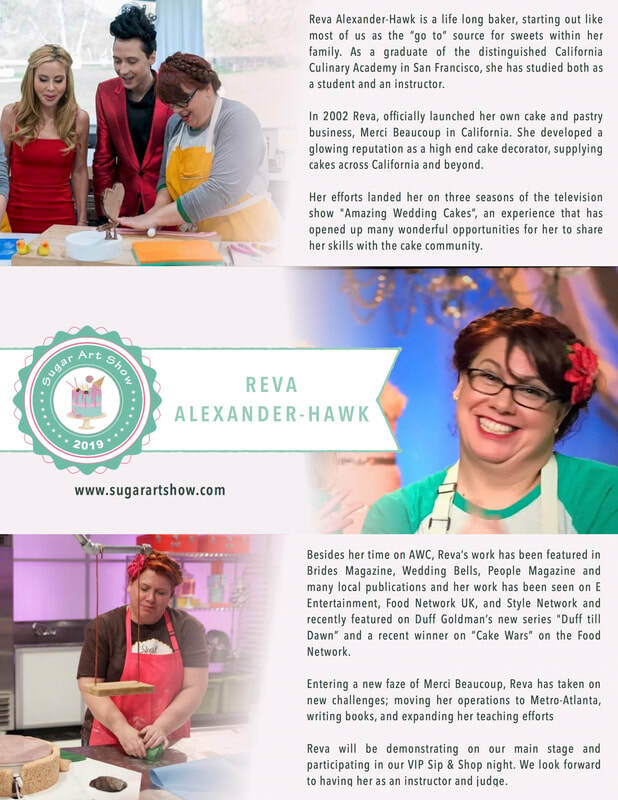 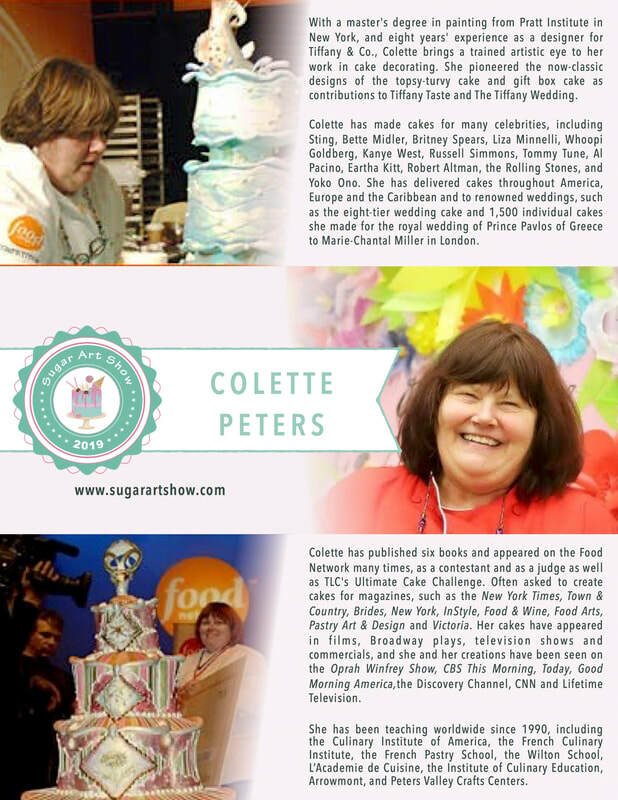 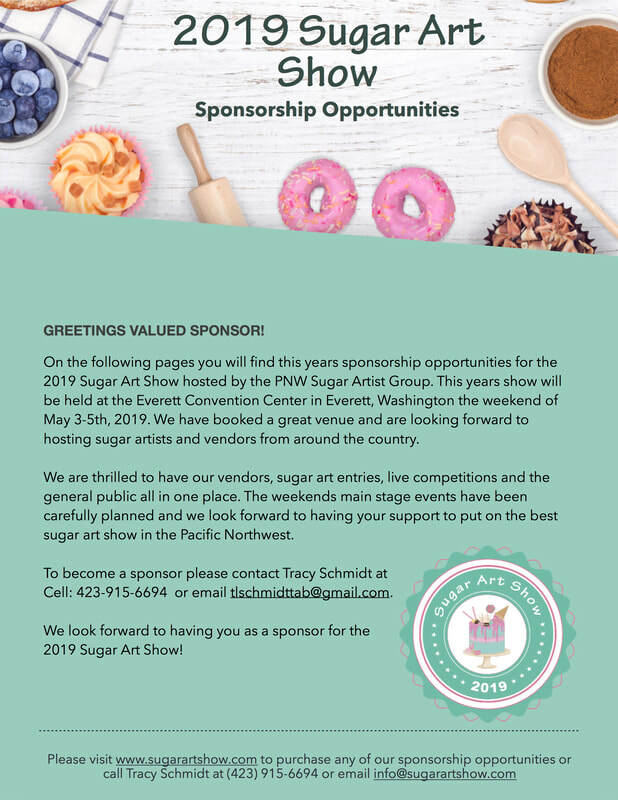 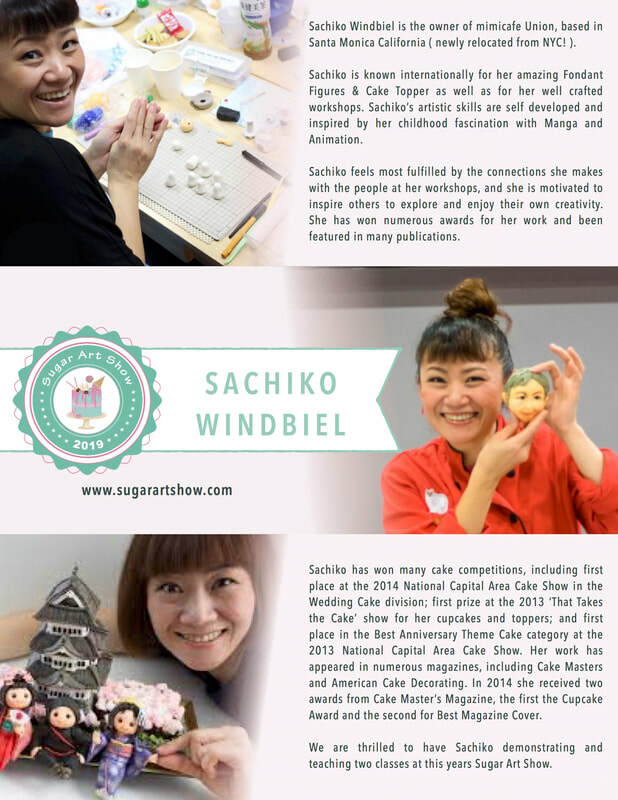 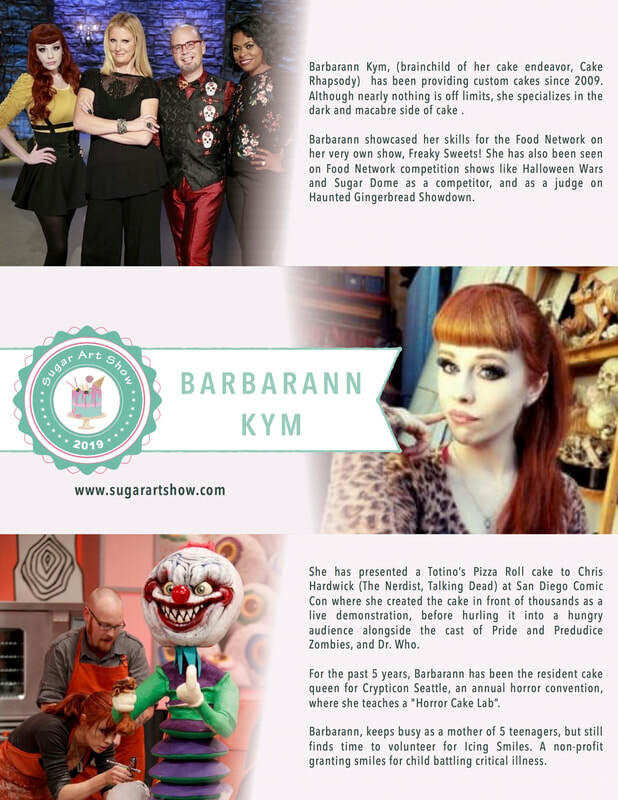 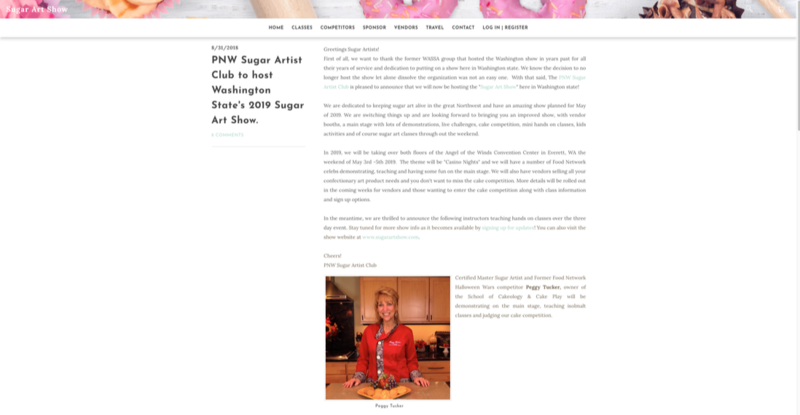 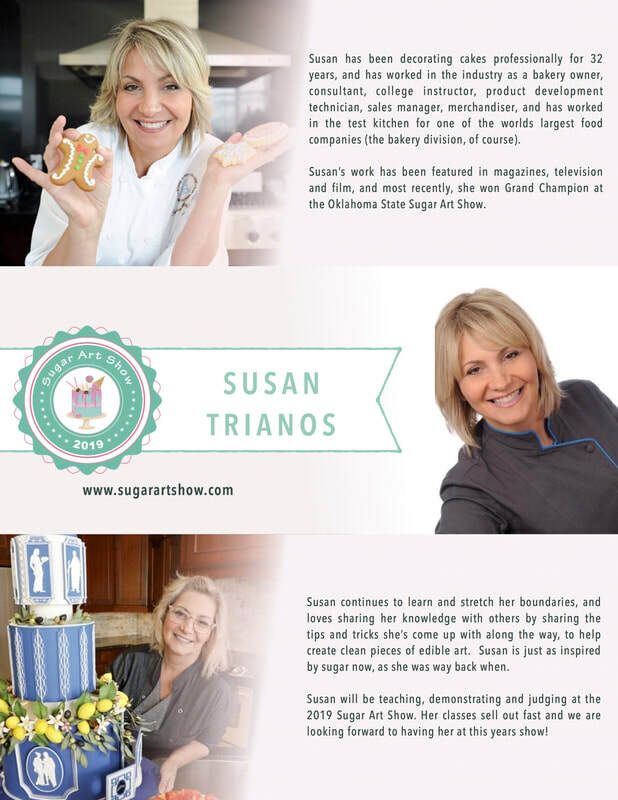 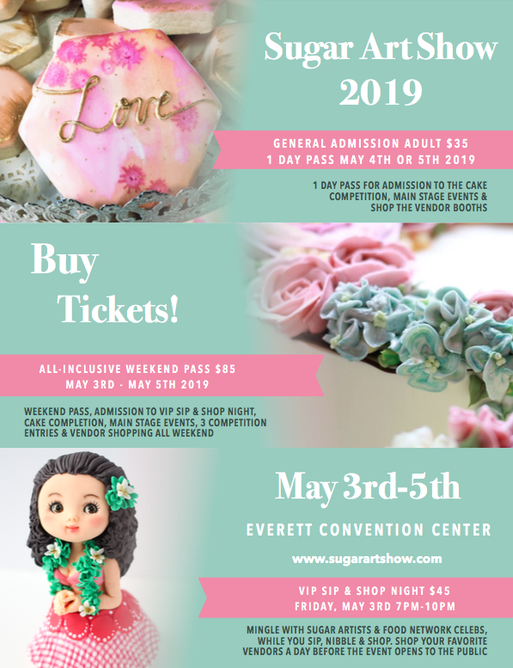 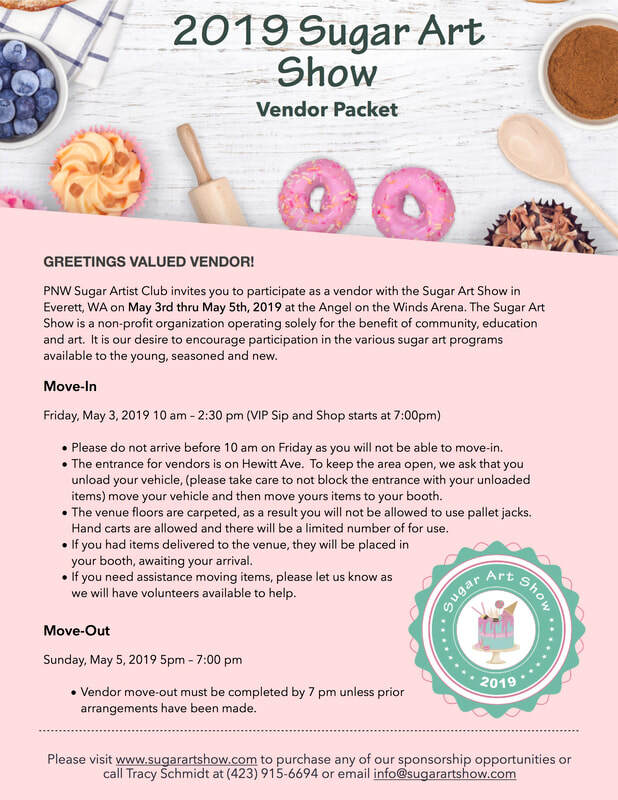 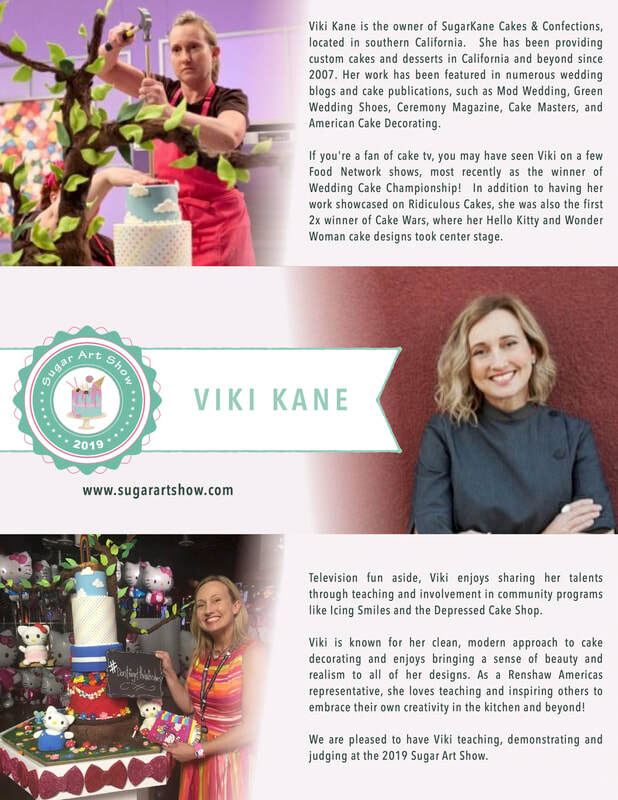 To create marketing collateral for the Sugar Artist Charity 2019 & 2020 program event. 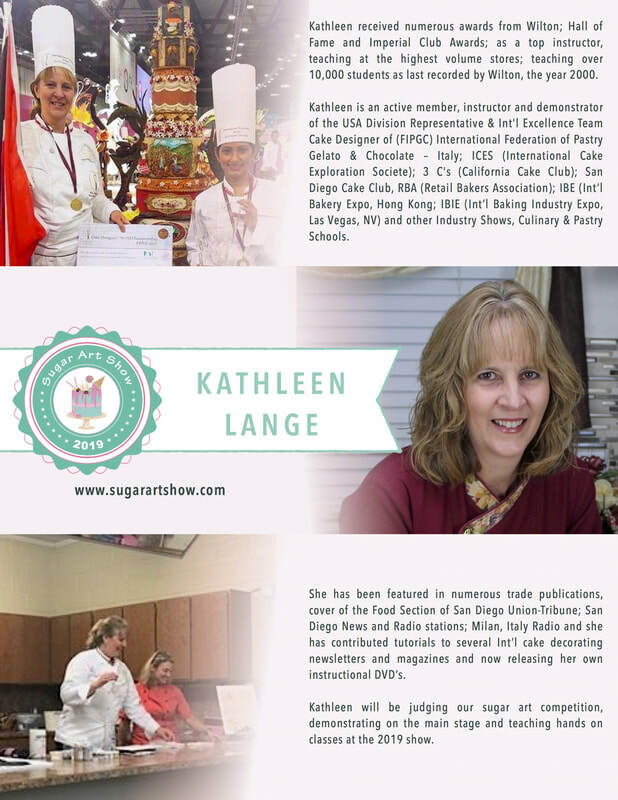 Create both digital and print versions of marketing collateral pieces for use online, in print, blog and via email distribution and social media. 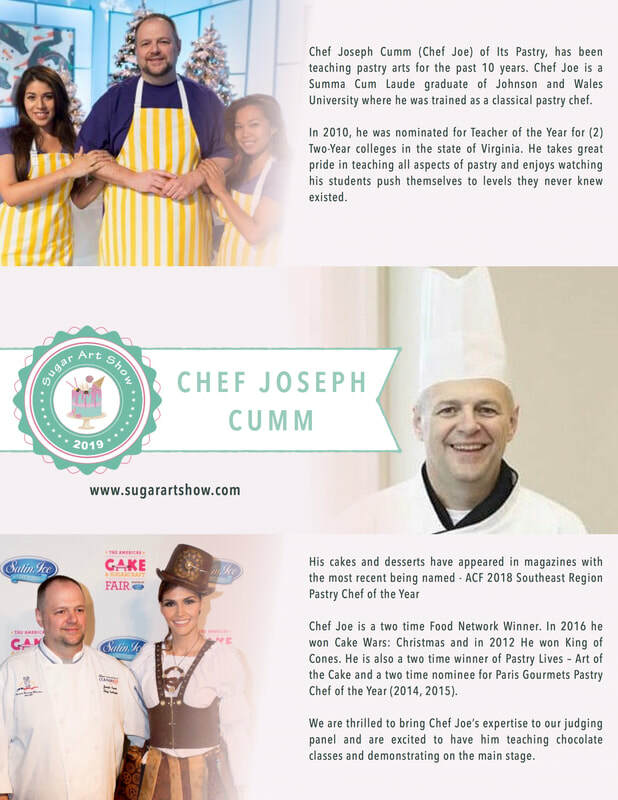 Attention to brand guidelines to ensure brand consistency. 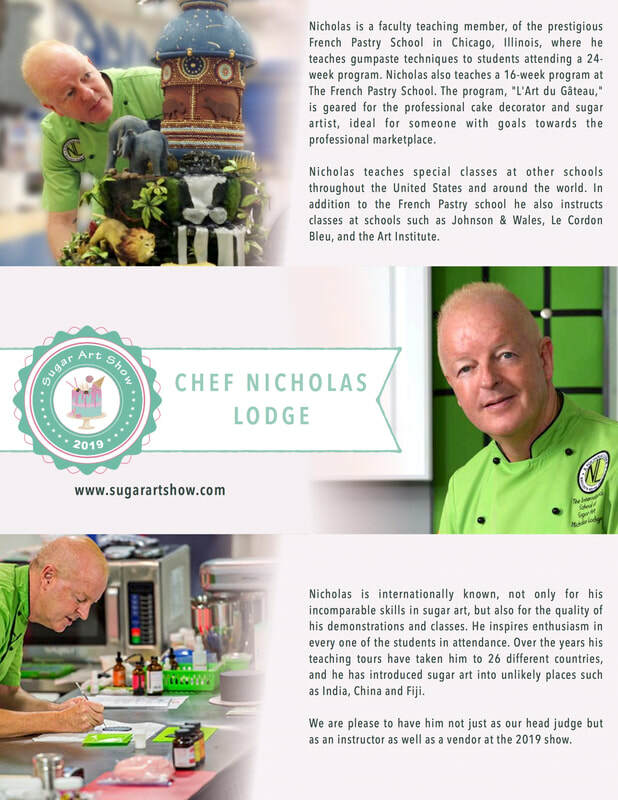 Responsible for design, layout, copy writing and e-publishing and printer delivery.